Daniel and I arrived before daylight at the Rockville Metro station near the race start to pick up our race packets and get ourselves ready for our 13.1 mile run to Bethesda for our very first Parks Half Marathon. Packet pick-up was a breeze even though it required the use of a flashlight to find our bib numbers. 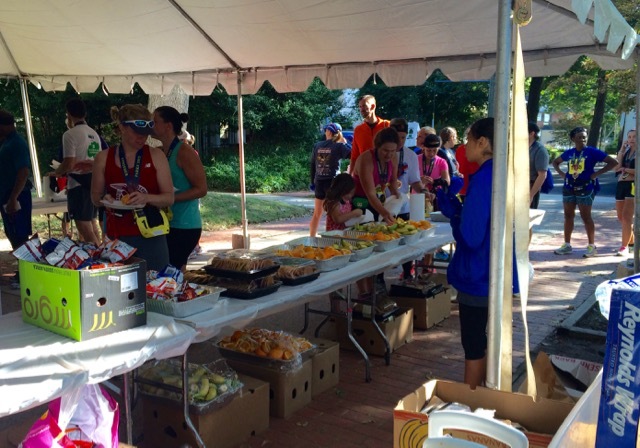 Coming from Virginia, we chose to skip Saturday’s packet pick-up and take advantage of race morning pick-up – a wonderful option for those driving very far for races. 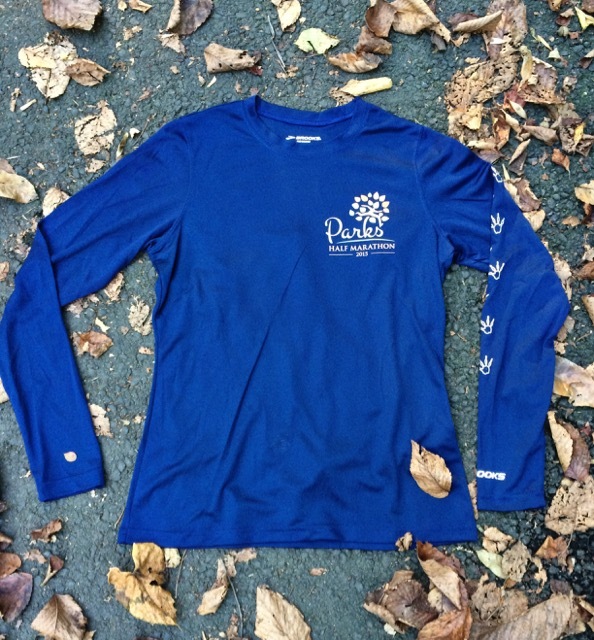 We were very pleased with the long sleeved technical shirts, but didn’t really have much of a chance to admire them. We quickly found our way to bag drop and put our newly received shirts in one of the large white garbage bags and sent them on their way to Bethesda, reminding ourselves not to forget to pick them up after our race. The flow of progression starting at the metro and going from one station to the next was extremely well done, and it was obvious that the race was organized by experienced runners. It’s no wonder that the MCRRC has such a good reputation. I later told Daniel that I’ve run a lot of races (105 at the time – now 106), and it was difficult to think of a smoother race morning. 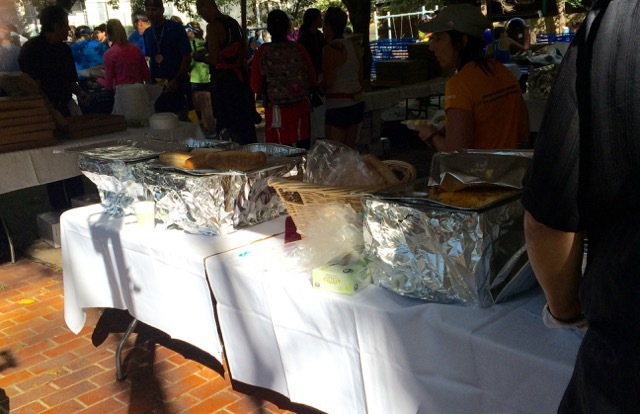 Keep in mind that this particular race morning included packet pick-up, so that’s really saying a lot. While in the porta potty line, Danielle, one of my early morning MRTT running buddies, found us. 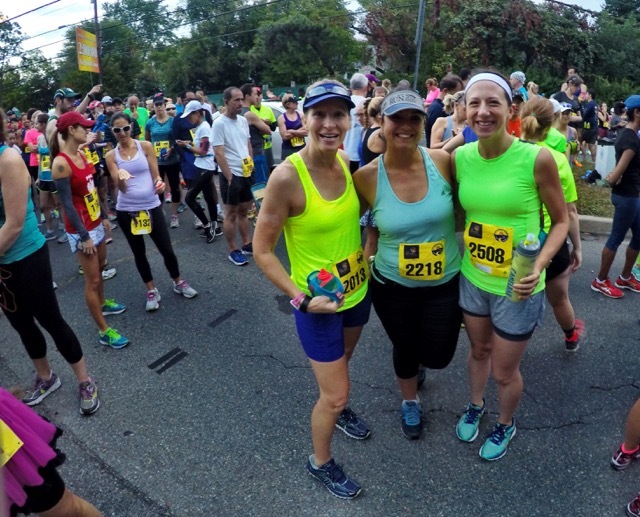 We stayed together until the race started and and got this picture of three of the four from our MRTT chapter who were running the race. About ten minutes before the race started, I realized that I hadn’t eaten my Honey Stinger waffle at 7 AM. I’d eaten a breakfast consisting of a banana, a piece of toast, and a little almond butter at 5 AM and planned to top off my fueling thirty minutes prior to the 7:30 AM race start. 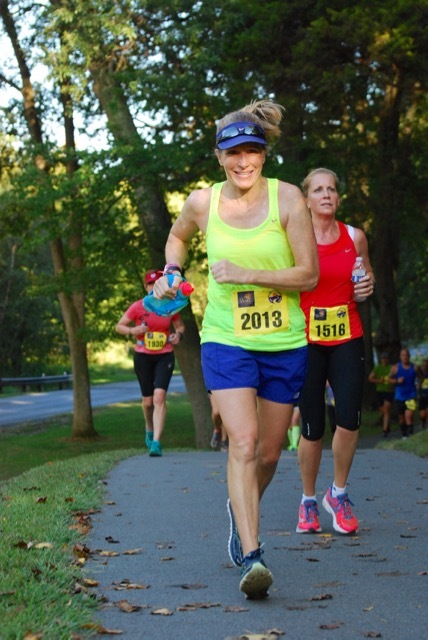 Once I realized I’d missed the 7 AM fueling, I made the decision not to eat so close to running because I was afraid it might upset my stomach – something I didn’t want to happen along the highway in Rockville. That decision ended up being a rookie mistake for this veteran runner. We were started in waves so we wouldn’t be so crowded when we hit the trails. Daniel, my friends, and I all started together with the two-hour group and ended up being in wave four. Daniel and I stayed together for the first mile. 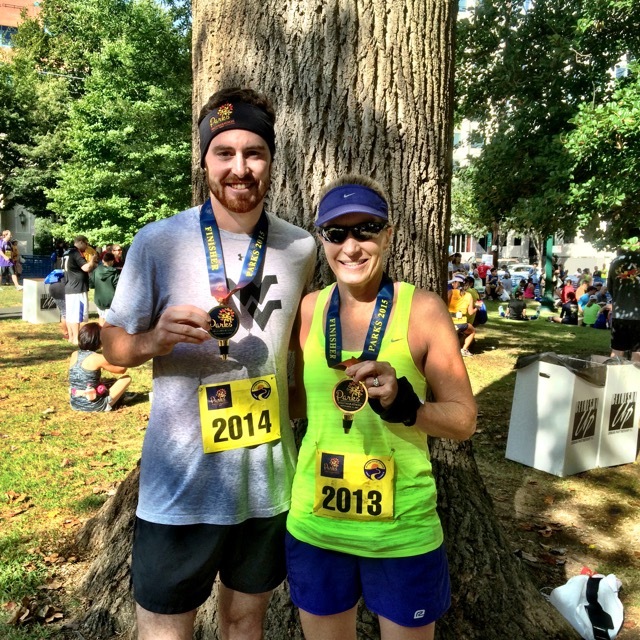 I’d told him that we’d each run our own race, but I had visions of staying together so I could see him cross his first half marathon finish line. The first two miles were downhill and I had explained gliding to Daniel, and encouraged him to take advantage of gravity while allowing his running muscles to relax a little. Around the end of the first mile, Daniel started pulling ahead and that was the last I saw of him until I heard, “Go Mom!” as I crossed the finish line, and looked over to see him beaming! Just after we passed the two mile mark, we turned off the highway and we ran the rest of our race among the trees on beautiful trails. 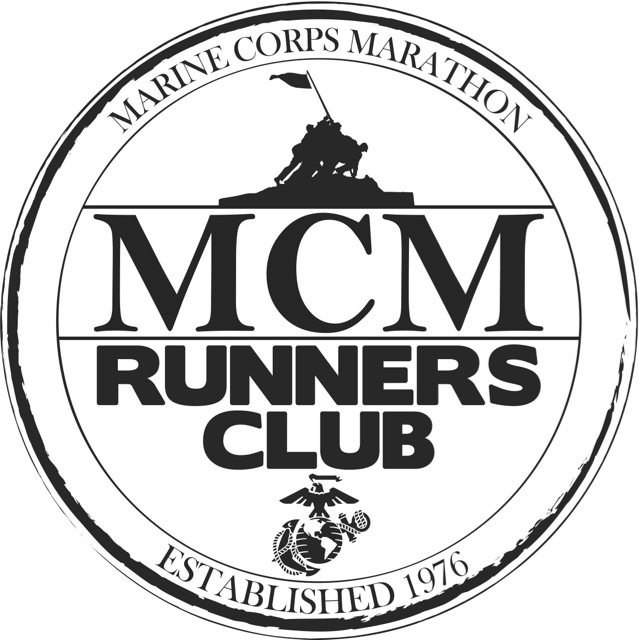 I felt like I was home again because in 1998 I spent twenty-six weeks coaching for the National AIDS Marathon Training Program on those trails, and then from 2000 to 2004, Bill and I ran five consecutive Marathon in the Parks on those trails as well. I saw my buddy Paul, I mean Mr. Incredible, and his daughter around mile four. I hadn’t expected to see them there, so it was the most pleasant surprise. After a quick hug I headed on my way, and soon realized that I’d failed to get a picture with them. At that point I was still racing so I wasn’t thinking about taking pictures. 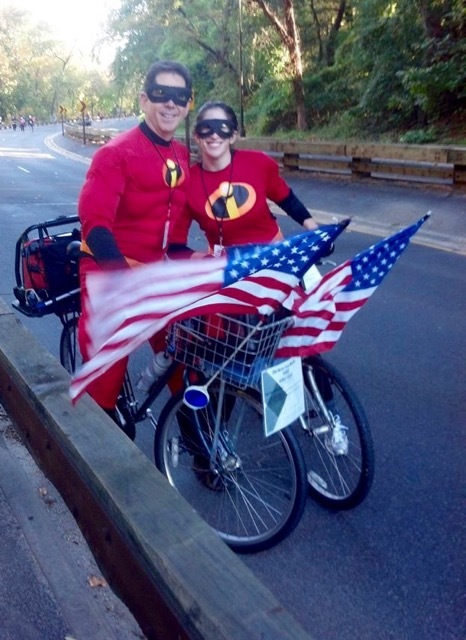 Paul was kind enough to send this picture of them from last year’s Marine Corps Marathon for me to use. Eventually we passed a pianist in tails playing a baby grand. Not one to make the same mistake twice, I stopped just long enough to capture the memory. I noticed that my speed was slowing down significantly by the end of the tenth mile. My legs felt wobbly and I questioned whether or not I might need to take several walk breaks in order to finish. I managed to stayed focused by wondering how Daniel’s race was going, and I kept my head in the game simply by anticipating a finish line hug with my son! I reached into my pocket to take a Honey Stinger chew, and that’s when it hit me! I was at mile ten and had only eaten about five chews so far, or about eighty calories. I’d burned roughly one thousand calories running at that point so I was way behind on my fueling (remember, I’d not eaten since 5 AM). I popped a second chew and was surprised at how quickly I felt better – certainly not one hundred percent better, but better. Sadly I had two bags of chews and my uneaten waffle in my pockets, so I could have easily avoided this near-bonking episode. Like I said before – what a rookie mistake! Meanwhile, ten minutes earlier, Daniel had a huge smile on his face as he ran past one of the race photographers. As I crested the same hill, I was starting to feel a little better, but that small hill felt like a mountain. This is one of my favorite parts of the trail, and I was sad to not be enjoying myself at this point. I have no idea how I managed to get that smile on my face so quickly when I saw the photographer, but I’m glad I did. With about two miles to go, we turned onto a packed gravel trail, and made our way into downtown Bethesda and the finish line. 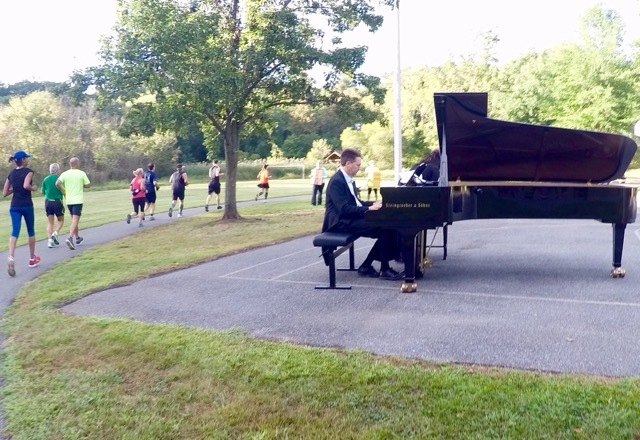 While I was still laboring up the gradual gravel slope (which didn’t seem as bad as the elevation chart looks), Daniel was crossing the finish line of his very first half marathon. Daniel finished strong in 1:54:46 (8:46 pace), and I couldn’t be more happy or proud! While heading toward the familiar tunnel from my Marathon in the Parks days, I heard the crowds cheering wildly and knew we were close! We made a sharp left turn off the trail, headed up a tiny final hill, made a zig-zag toward the left and there it was – the gloriously beautiful finish line! I picked up my pace, sprinted past an unsuspecting younger woman, and immediately heard Daniel cheering. 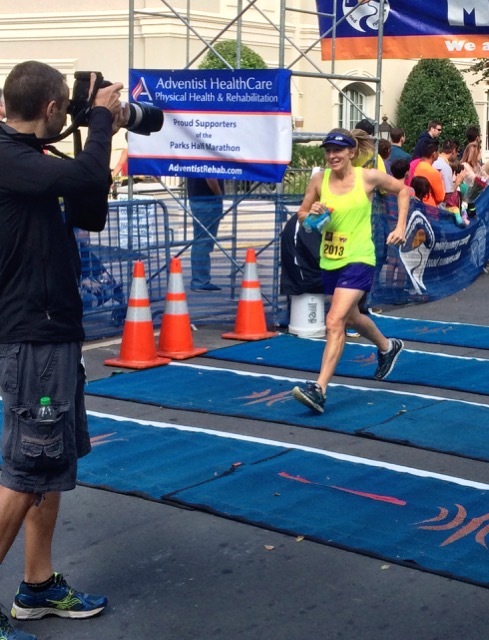 Daniel snapped this picture of me being photographed by the finish line photographer. I finished in 2:06:10 (9:38 pace) which put me at 15th out of 62 in my age group. Right after I saw Daniel, I saw my friend Miles. He and Daniel were standing just a few yards apart, but hadn’t seen each other. I stopped at the side of the chute to tell them to stay there, and I’d walk back around to where they were. We got all of the necessary pictures out of the way, and then spent a while catching up before Daniel and I headed on our way. We looked for our MRTT friends, but couldn’t find them. 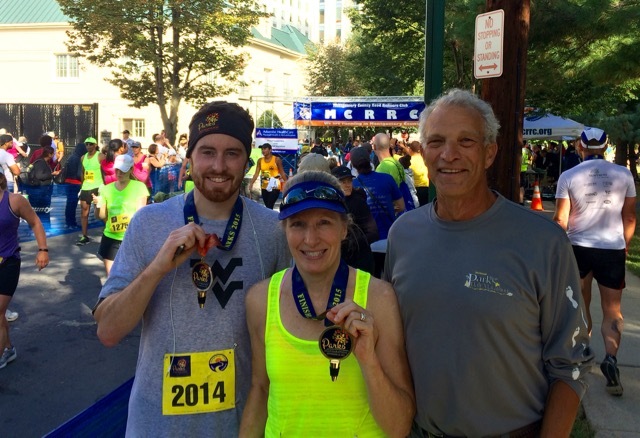 And speaking of MRTT – how did my training friend Danielle do? We ran together until around mile three when she pulled ahead, and went on to finish in 1:51:59 (8:33 pace)! After remembering to retrieve our shirts from bag pick-up, we headed to the food tent line. The amount of food they were serving was absolutely amazing; however, the lines were so long we opted to skip the food and head to the Metro for our ride back to Rockville. I sneaked next to the tent to snap a few pictures before heading out. 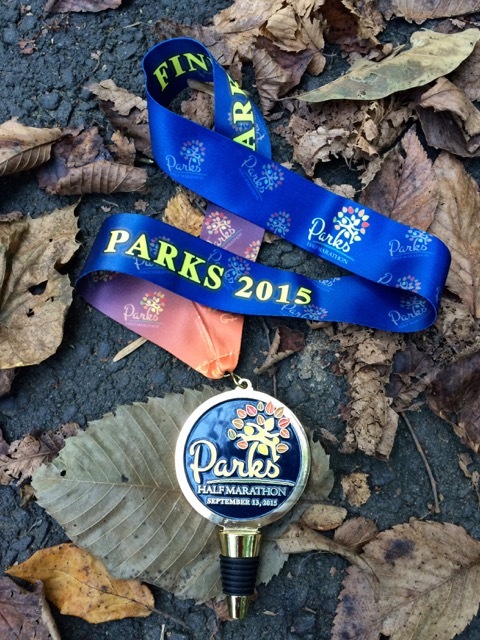 Virginia’s Debbie had run the Parks Half’s predecessor, the Marathon in the Parks, but had never tried the half until her son, Daniel, voiced his interest in running it. Before heading to the Metro, Daniel asked Charlie to take one more picture of us. The wind whipped up as we walked back to the Metro and in our sweat drenched clothes we got cold, but didn’t complain after near perfect race conditions. From start to finish the Parks Half Marathon was a great experience, with the weather cooperating and race swag exceeding our expectations. The only thing that could have made our race experience any better would have been for Bill to be able to join us! 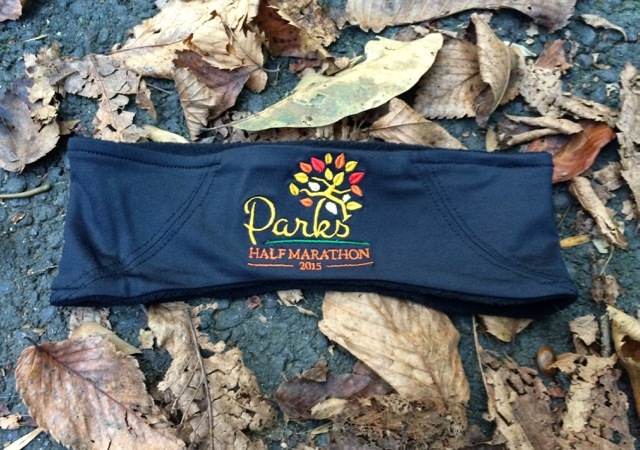 If you looking for a great fall half marathon in the DC Metro area, be sure to put the Parks Half Marathon on your must-run list! 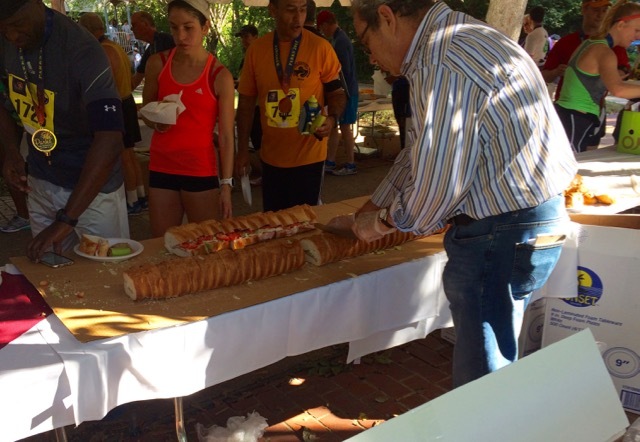 Races organized by runners are almost always a good bet, and this race doesn’t disappoint! Where is your favorite race course? 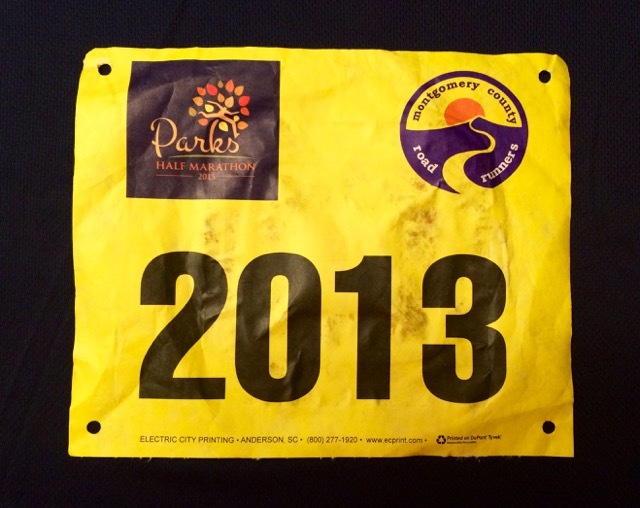 What’s the most number of times you’ve run the same race? When Did I Become So Cautious? Congrats! So, so great that you got to share the day with Daniel. Even though you didn’t run it all together, it’s still a shared experience. Nothing better. I have run that one only one time but really liked it and hope to get back to it one of these years. 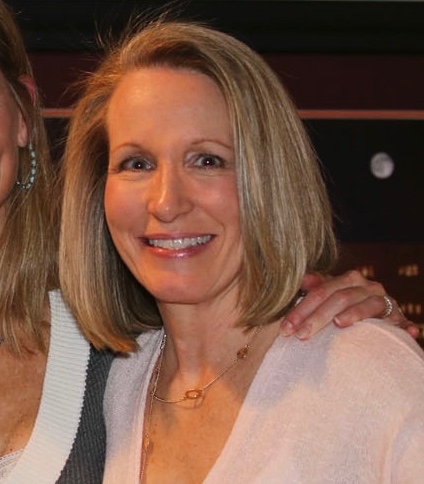 misszippy1 recently posted…My podcast is live! I was so disappointed when MCRRC stopped putting on Marathon in the Parks, and I’m glad I finally returned for the half. They do a great job with their races! This is great! How fun to race with Daniel! I’ve heard such wonderful things about this race. You should definitely add it to your local race bucket list! Congratulations on your big finish! I’m so glad you got to share your experience with Daniel. My husband is usually my wingman (he gets me to the start line, takes pictures and updates my family on my splits), but I love those rare occasions when they have a shorter option and he opts to run, too. My favorite race course has to be the Crater Lake Rim Run in Oregon. The scenery is unbeatable, though it’s also the toughest course I’ve ever run. I’ve run Charlotte’s Thunder Road Half Marathon five times and Chapel Hill’s Tar Heel 10 Miler six times since 2009. I didn’t race this past weekend, but I ran the Kauai Half Marathon in Hawaii on Labor Day weekend (state #8 of 50). It was the most well organized race I’ve ever run and had amazing crowd support, and you can’t beat the location! I posted a recap with photos on my blog. Aww, what a great memory for the two of you! I love running races with my parents. I’m running one with my dad this weekend! I love that you got that cool headdband! Lots of nice swag for this race! Have fun with your race with your dad this weekend! Good luck! That looks like a wonderful race with great swag too. I really like the headband. 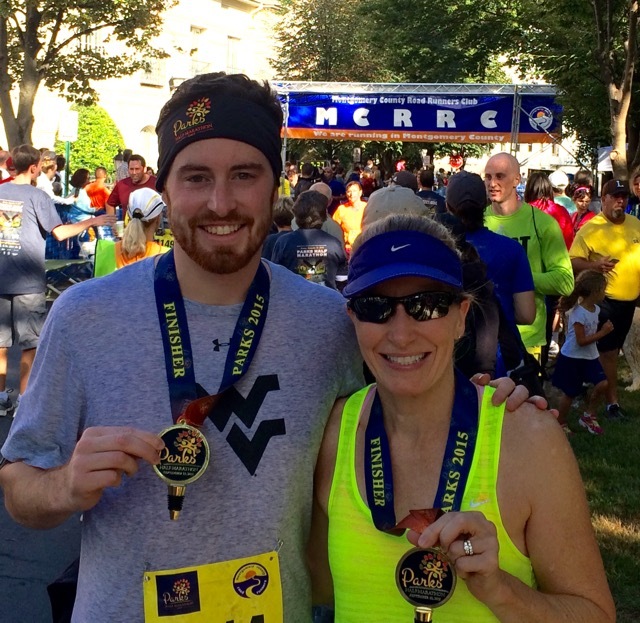 My oldest son and I occasionally run a half together and I always enjoy it so much. Of course, he is always ahead of me and I couldn’t be more proud. Sounds like a wonderful race. What a great experience to share with your son ! It was incredibly fun, and I’m so happy he had such a good experience. What a great memory for you and Daniel. 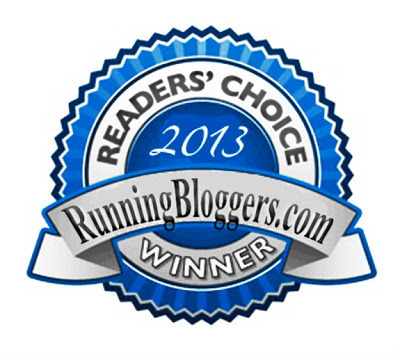 I’ve run the Baltimore Half 3x and the Cherry Blossom 10 Miler 4x. 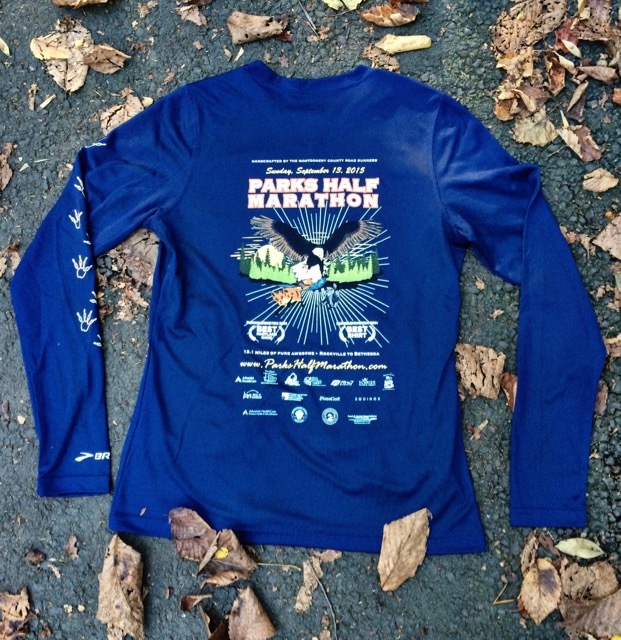 The Parks Half is one my bucket list for sure (since I grew up in Montgomery County I remember always seeing the roads blocked off for their races – full half). Nice that they gave our headbands! You should definitely try to run it. 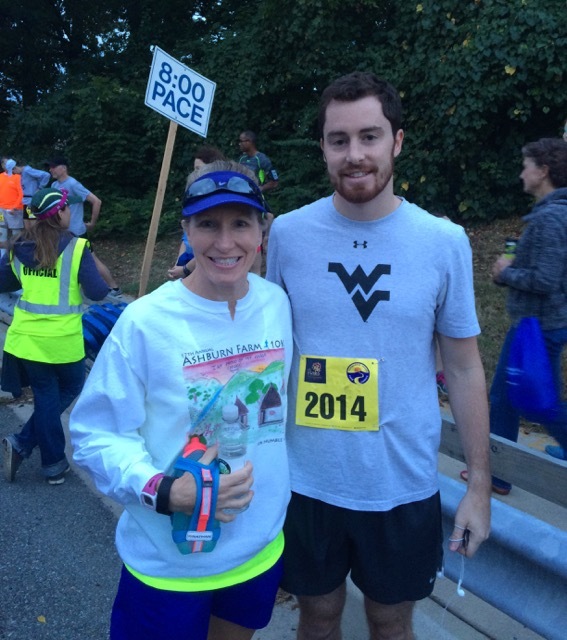 It was great seeing you on Saturday at the Dulles Runway 10K! Congrats to Daniel on his first half, and a great finishing time to boot! The course pics of you guys are pretty great. Sounds like a great race! I did not race this weekend, but had a lovely 12 mile run with beautiful, sunny weather. Couldn’t ask for better! Thanks! 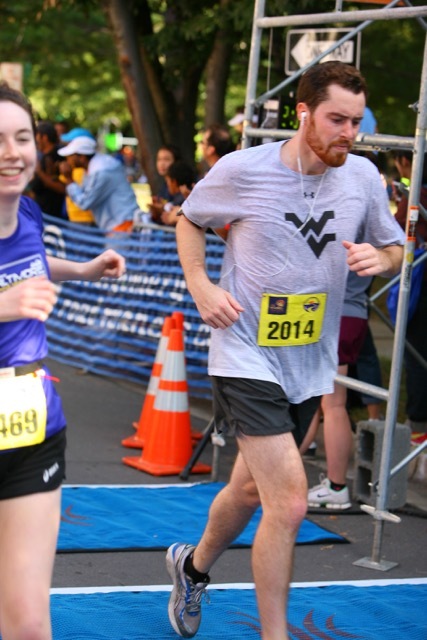 Isn’t it a bonus getting good race pictures? It’s finally starting to feel like fall here, too! Way to go Daniel! He really rocked it in his first half marathon. 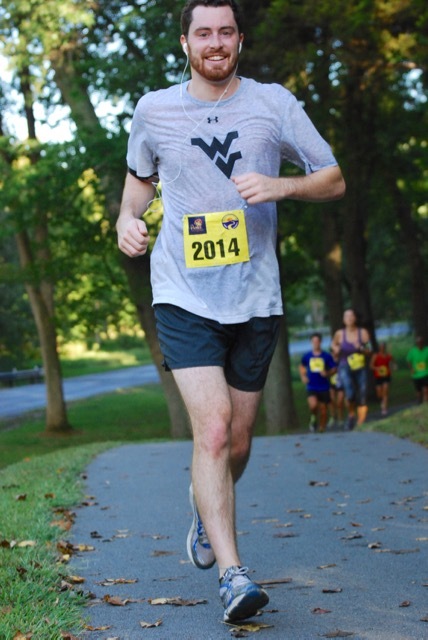 And he takes really photogenic race pictures! And great job to you to hang tough, despite the fueling issues. Very nice looking race swag, too. The race organizers should use that picture of you two with your race medals, and the finish line area in the background, to advertise next year’s race! Barry has run with me for the first mile or so in many races in the past. I don’t mind for him to go on and do his own thing, and it’s always fun to then have him cheering me in at the finish line! I bet that was fun for you to have Dan cheering you in!